Xeriscapes are all low-water landscape designs that offer attractive and environment-friendly choices to grass lawns, conserving water using drought-tolerant plants and irrigation. Arid and semiarid climates have been the first natural xeriscapes; they need rocky plants which can survive a drought. Xeriscaped landscapes and gardens are popular in dry regions, where naturally unthirsty plants flourish and reflect their native environment. Drought-tolerant plants such as succulents actually prefer less water. Grouping plants with similar water needs and utilizing effective irrigation help make xeriscapes successful. 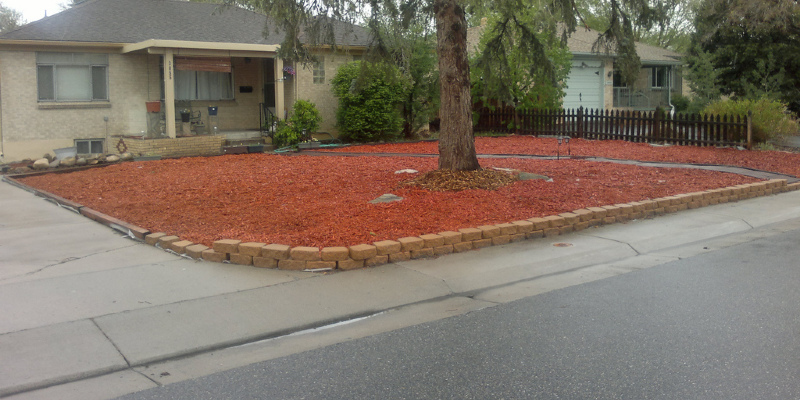 A xeriscape typically uses decomposed granite, gravel and other mulch to maintain moisture from quickly evaporating from the ground. Massive stones include maintenance-free interest to low-water gardens.